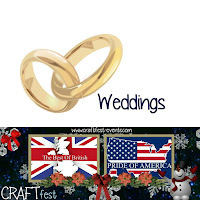 Welcome to the Christmas CRAFTfest Weddings Category! 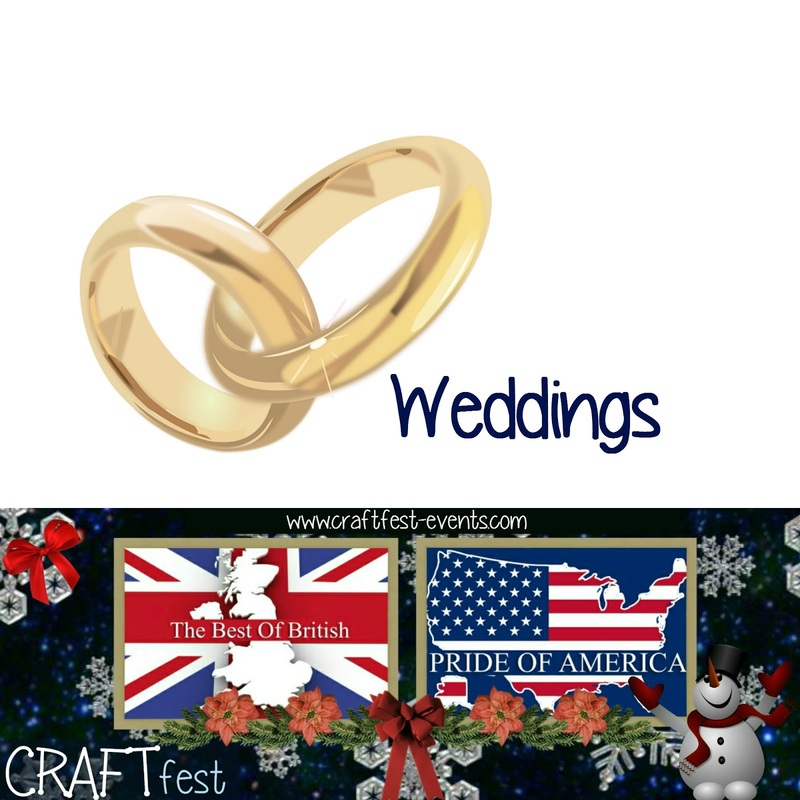 Sellers taking part in the Weddings category of the Christmas #CRAFTfest event. 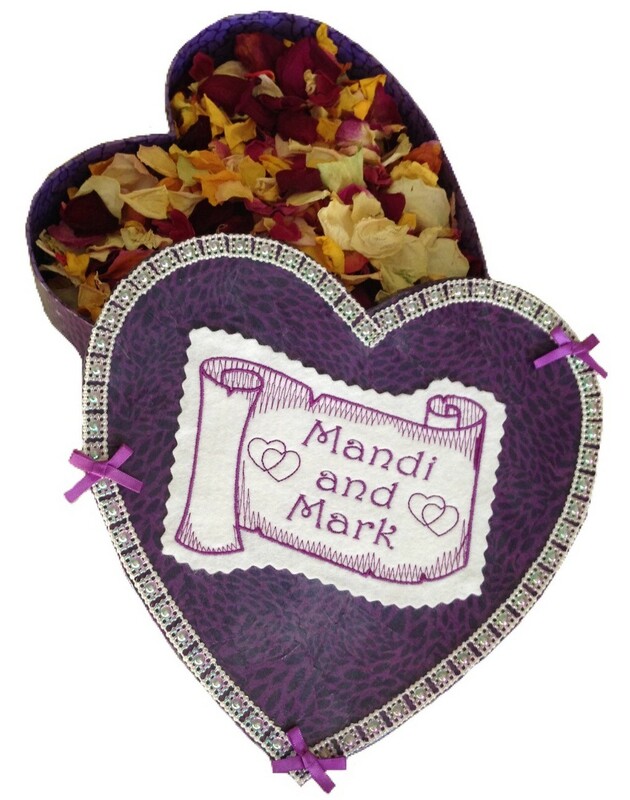 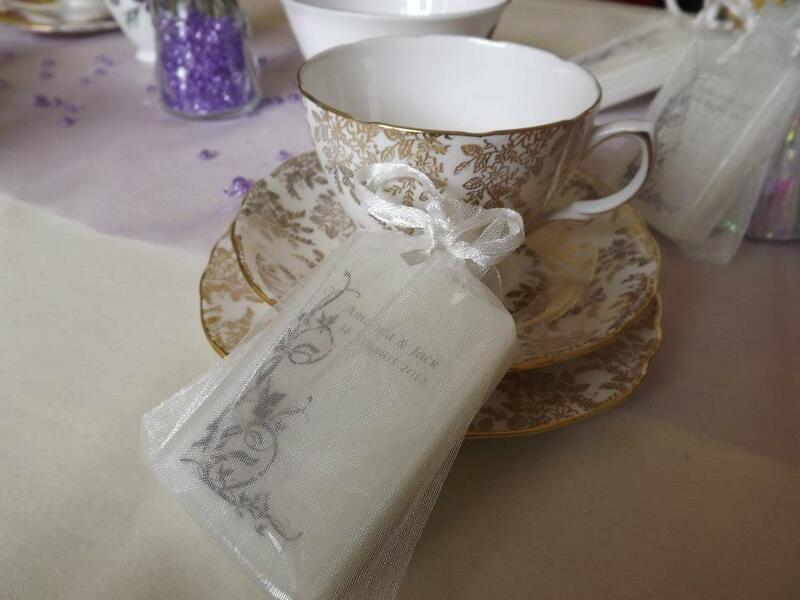 Wedding Confetti made from real, dried rose petals for your special day in a bespoke heart-shaped box decorated in your wedding colours. 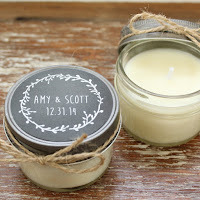 Beautiful, personal, unique, handmade wedding and party favors, elegant corporate gifts and more. 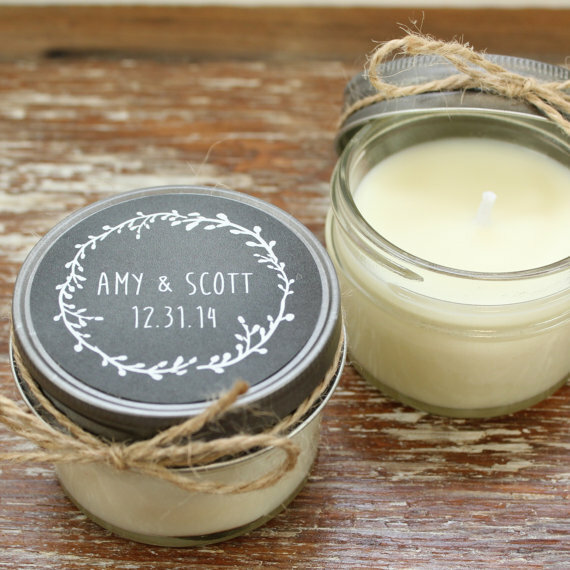 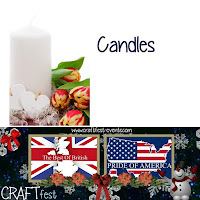 Welcome to the Christmas CRAFTfest Candles Category! 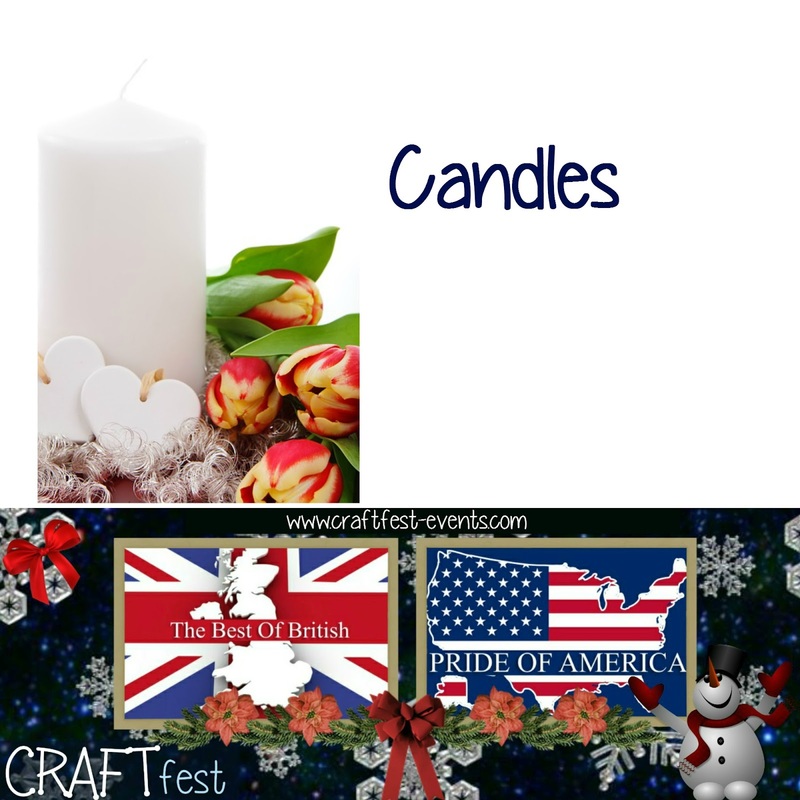 Sellers taking part in the Candles category of the Christmas #CRAFTfest event. We are a family run business specializing in unique, handmade gift items, and carefully sourced British imports. 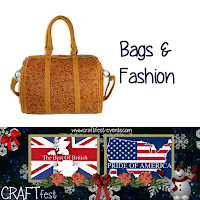 Welcome to the Christmas CRAFTfest Bags & Fashion Category! 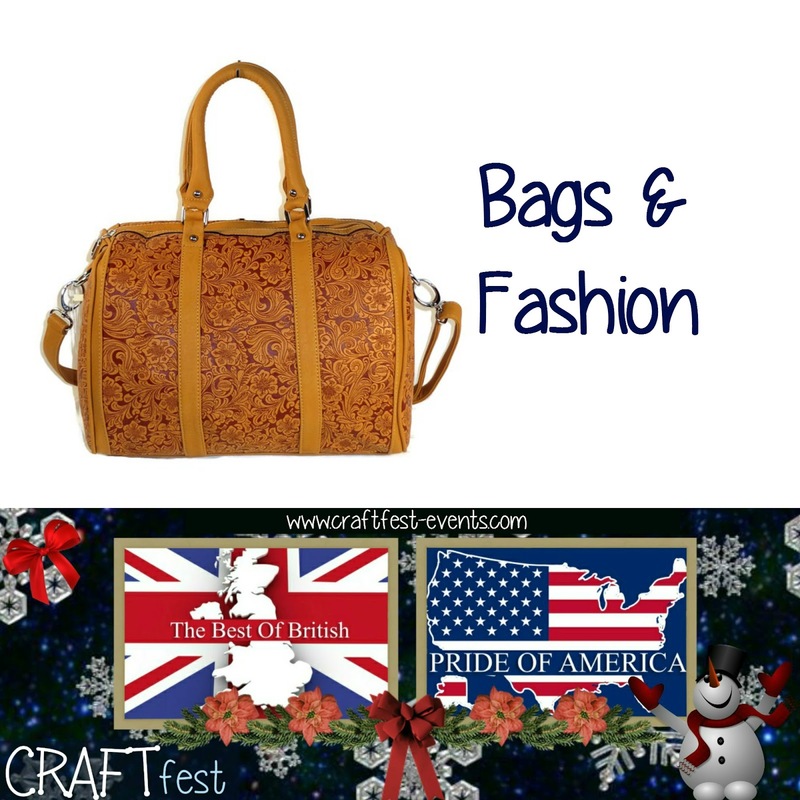 Sellers taking part in the Bags & Fashion category of the Christmas #CRAFTfest event. Welcome to the Christmas CRAFTfest Bathroom & Soap Category! 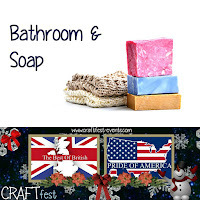 Sellers taking part in the Bathroom & Soap category of the Christmas #CRAFTfest event. Welcome to the Christmas CRAFTfest Artwork Category! 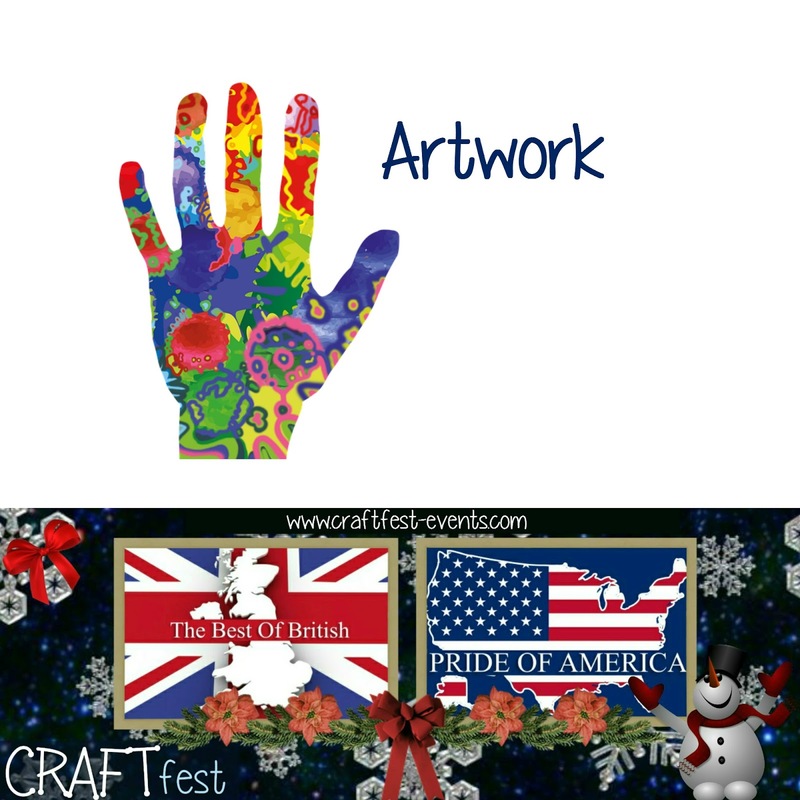 Sellers taking part in the Artwork category of the Christmas #CRAFTfest event. A digital artist inspired by all animals and birds and those special moments they have given me. 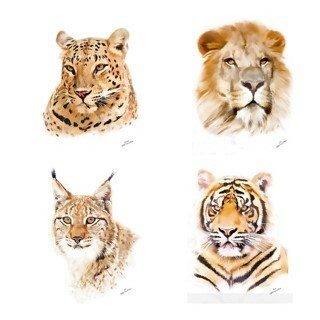 Iain S Byrne, Wildlife Art are offering a 10% discount during the CRAFTfest weekend. 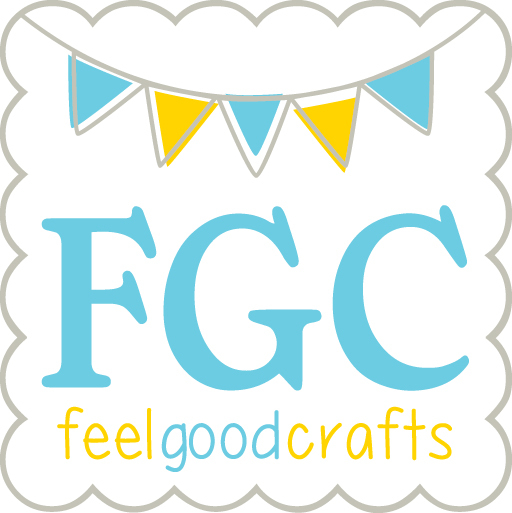 Use code CRAFTFEST16. 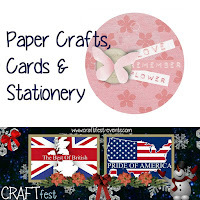 Welcome to the Christmas CRAFTfest Papercrafts, Cards & Stationery Category! 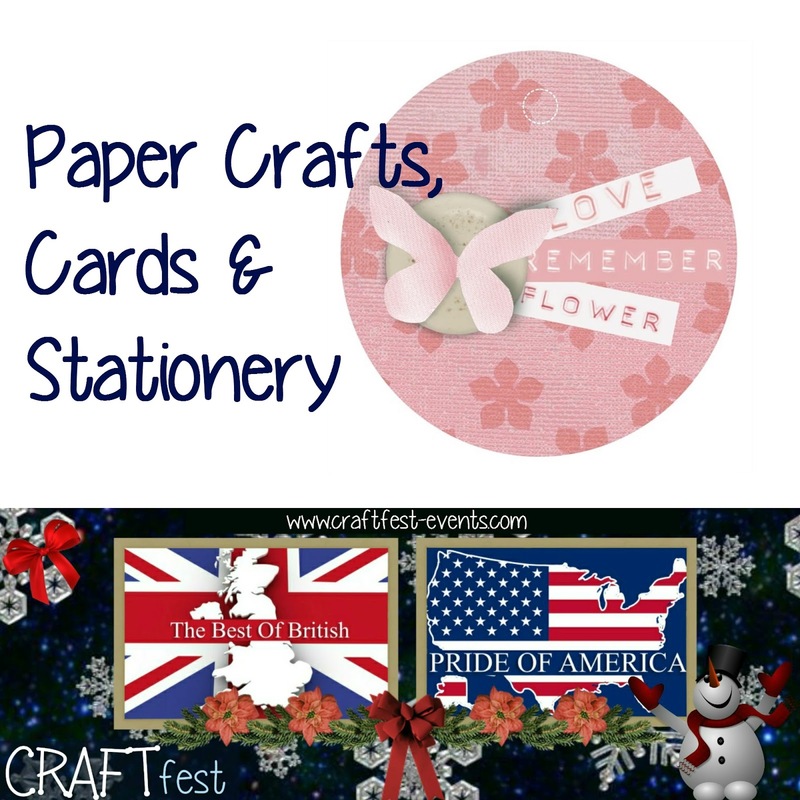 Sellers taking part in the Papercrafts, Cards & Stationery category of the Christmas #CRAFTfest event. Handmade Greeting Cards and stationary. 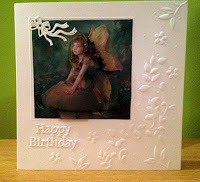 Stamping to decoupage,die-cutting,digital crafting, personalised and bespoke cards. 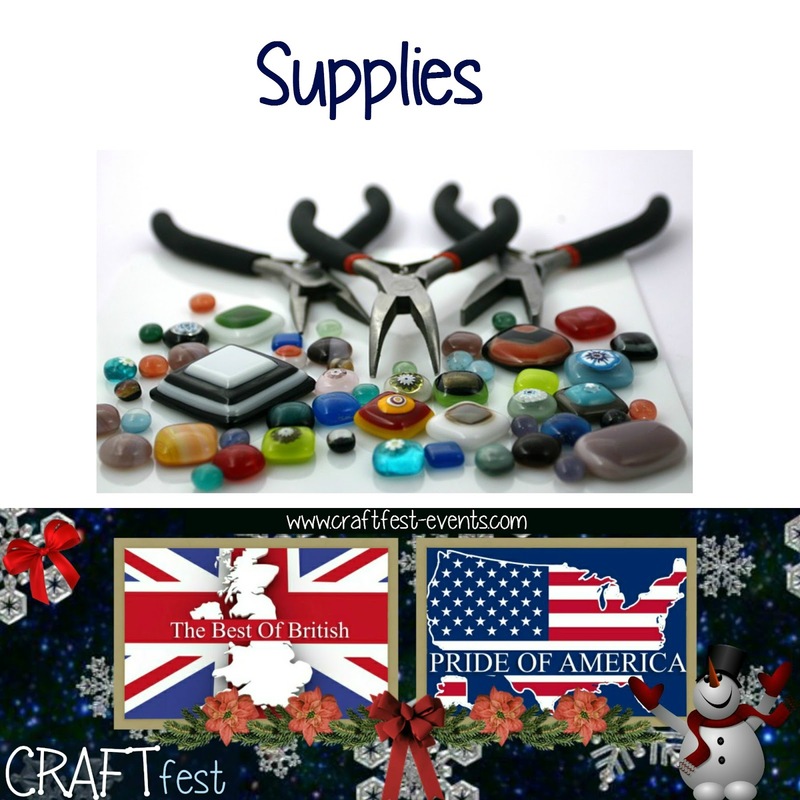 Welcome to the Christmas CRAFTfest Supplies Category! 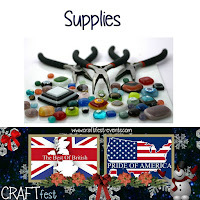 Sellers taking part in the Supplies category of the Christmas #CRAFTfest event. 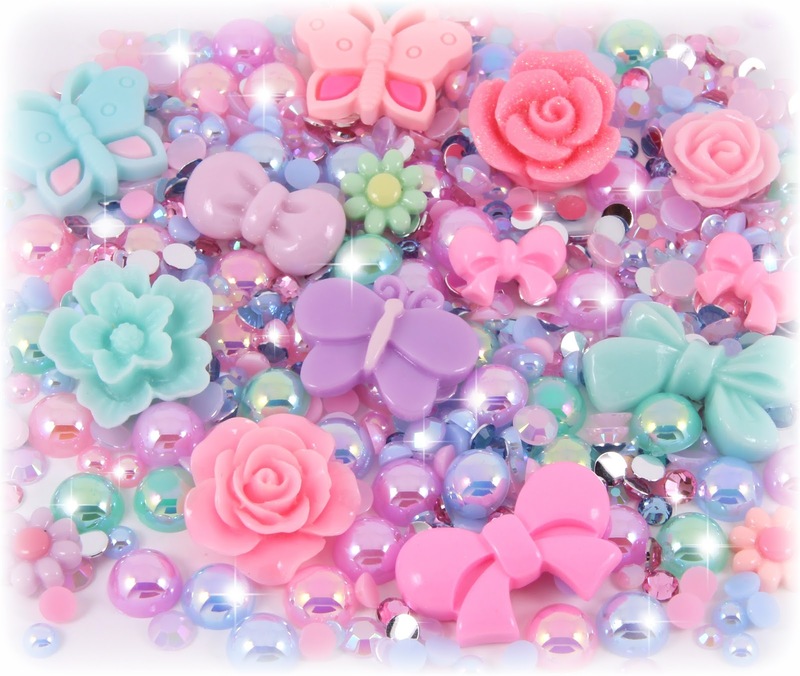 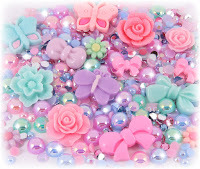 Kawaii craft supplies for unique projects, inc. cabochons, embellishments, jewellery making supplies & much more. Welcome to the Christmas CRAFTfest Gifts & Accessories Category! 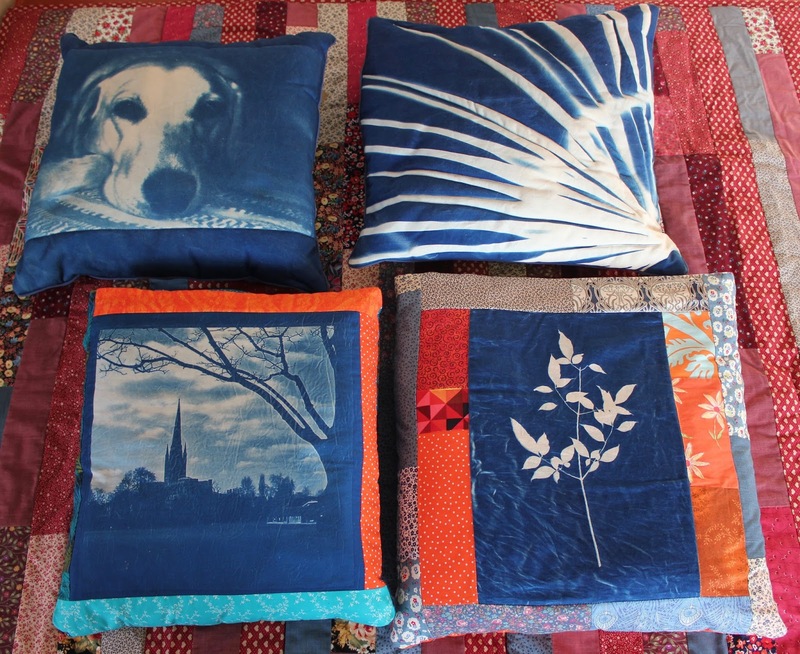 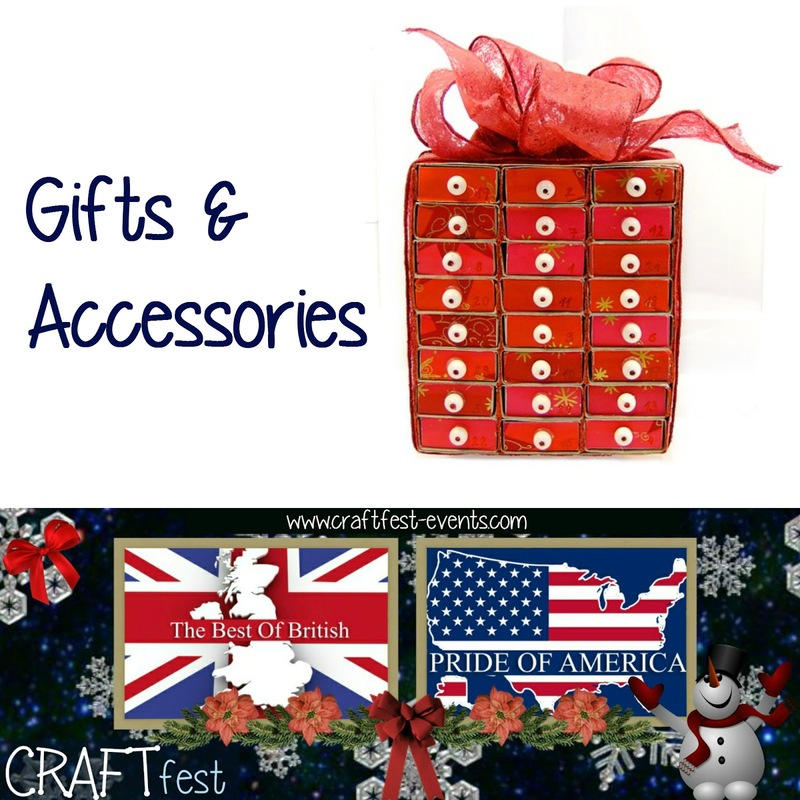 Sellers taking part in the Gifts & Accessories category of the Christmas #CRAFTfest event. 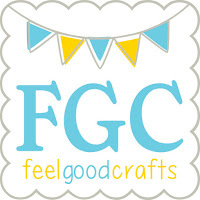 Diverse range of beautiful handmade items for you and your home including candles, resin & patterned tile coasters, peg memo magnets and lots more. 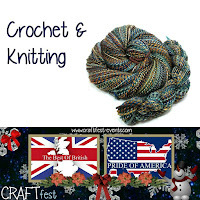 Welcome to the Christmas CRAFTfest Crochet & Knitting Category! 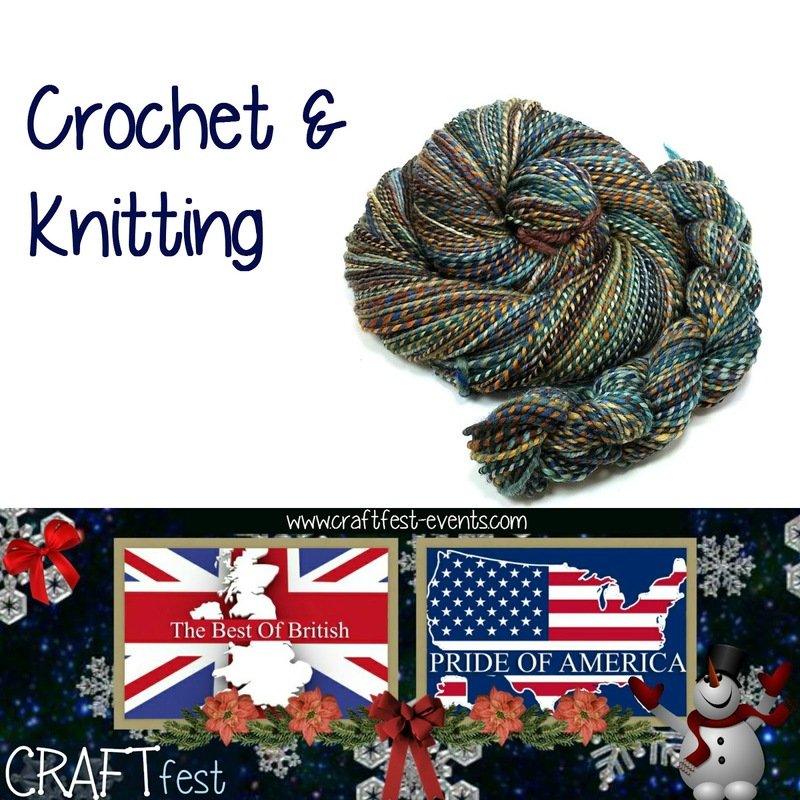 Sellers taking part in the Crochet & Knitting category of the Christmas #CRAFTfest event. 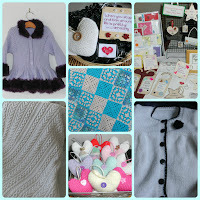 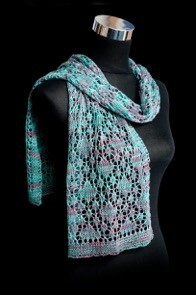 Grans Knits n Bits are offering a 15% discount during the CRAFTfest weekend. 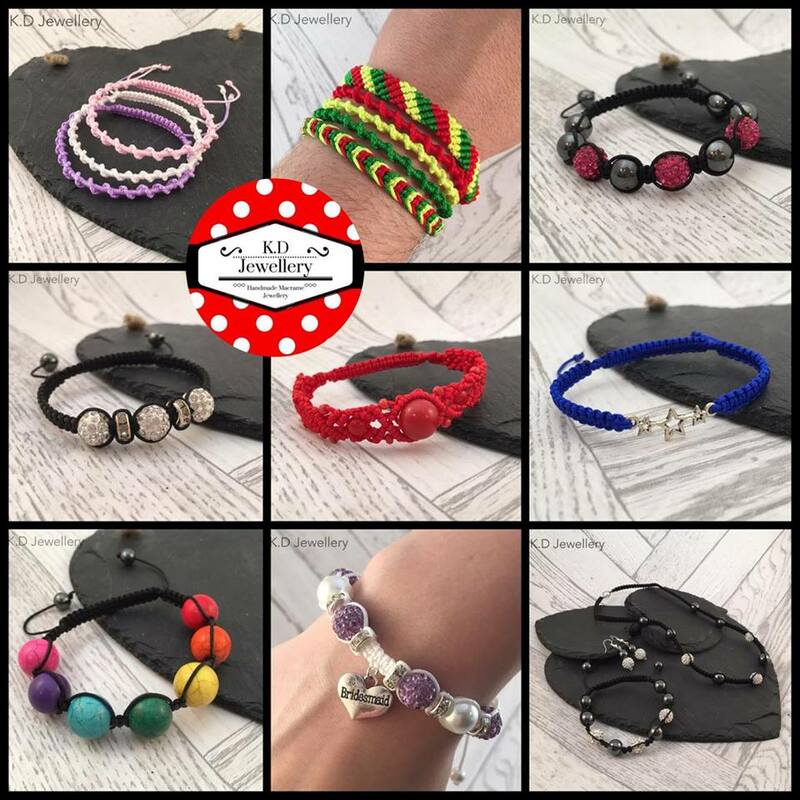 Use code CRAFTFEST2016 which allows a 15% discount for purchases over £10 via Etsy. Welcome to the Christmas CRAFTfest Mixed CraftsCategory! 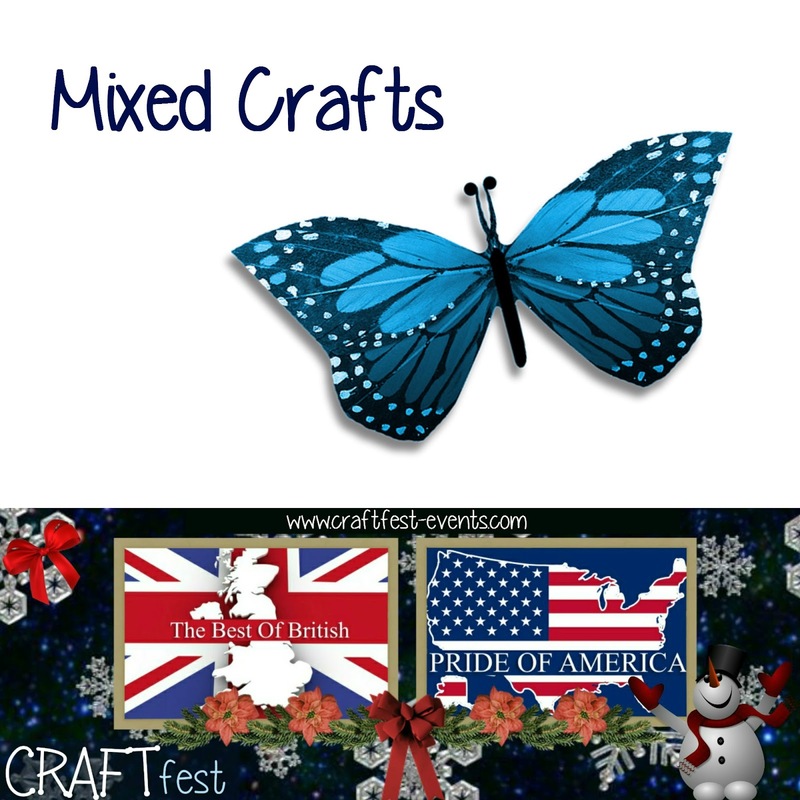 Sellers taking part in the Mixed Crafts category of the Christmas #CRAFTfest event. 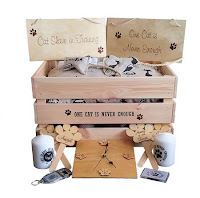 Welcome to All Things Blankets & More, the home of 'One Cat is Never Enough' beds, blankets & handmade gifts for both cats and their human slaves. 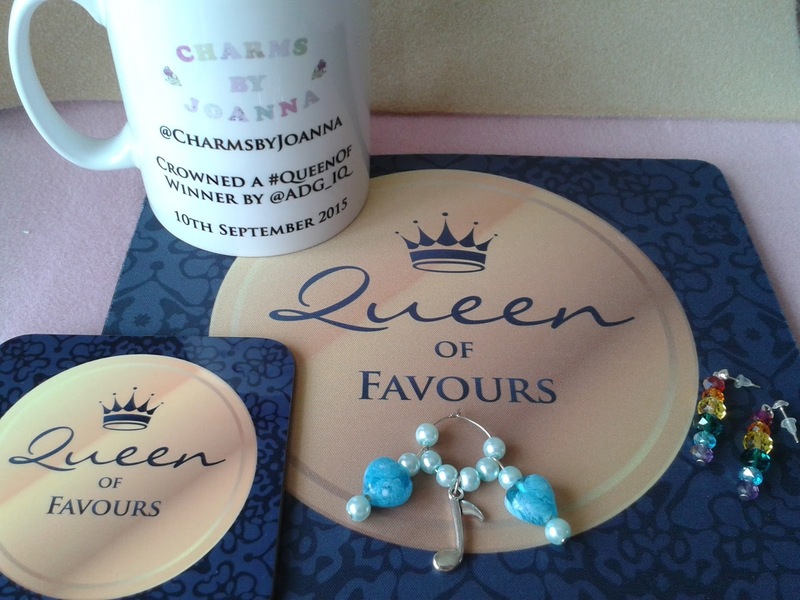 I make wine glass charms/napkin rings as favours & bag charms & some bracelets/earrings as gifts, I also hand decorated a variety of Boxes. I'm dedicated to creating high quality glass & mixed media art for the home. 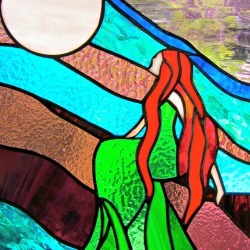 Handmade art make special gifts for you and for family and friends. 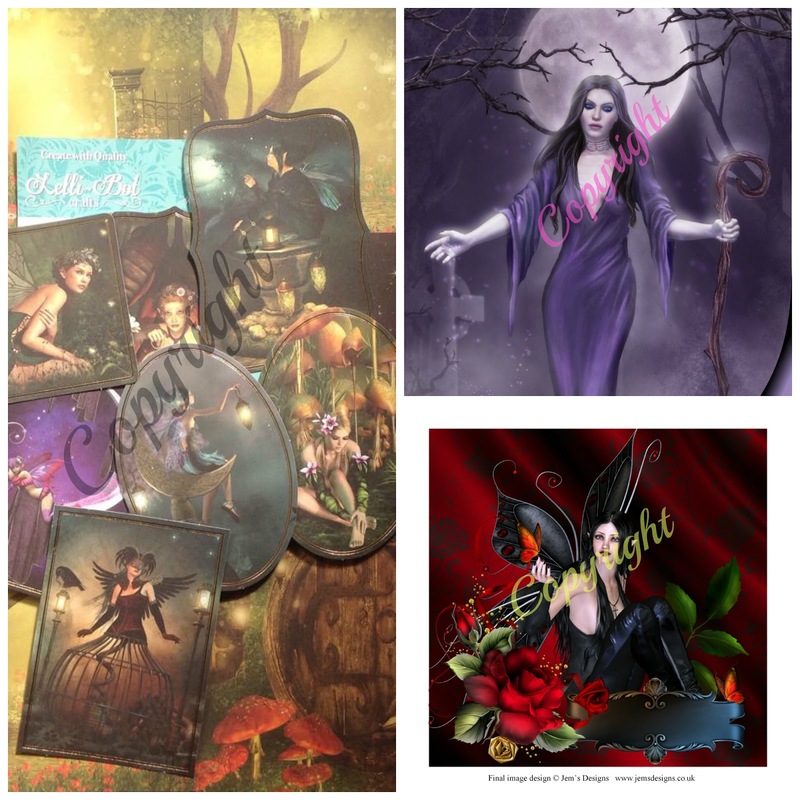 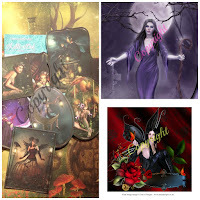 I specialised in all mythical & magic, as well as being inspired by nature. 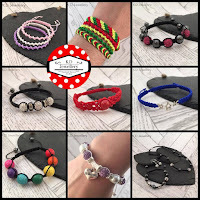 A.R.P Jewellery are offering a 20% discount during the CRAFTfest weekend. 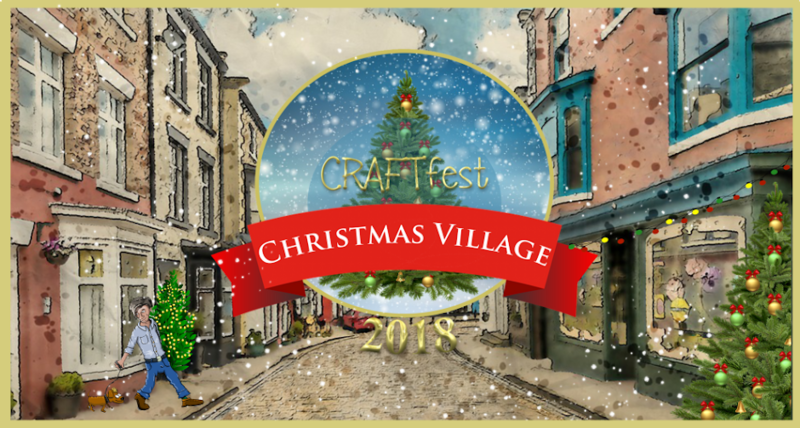 Use code xmasCRAFTfest. 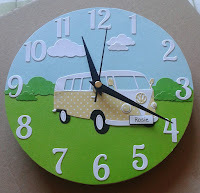 Hand decorated MDF Clock bases , decorated by me and varnished. 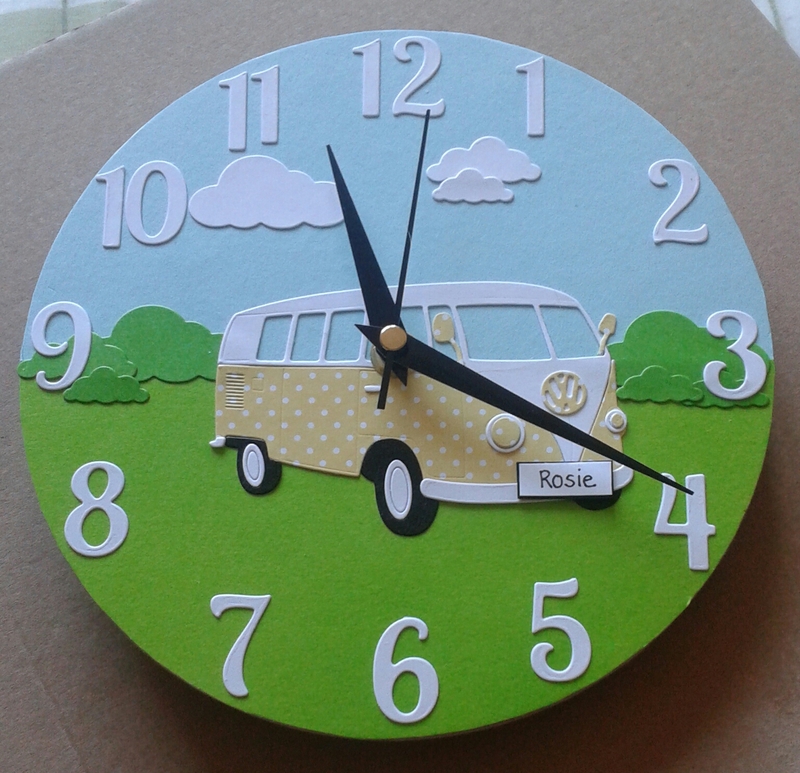 Made to order available. 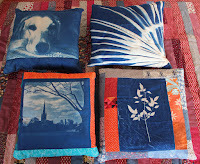 Any Colour or design available. Welcome to the Christmas CRAFTfest Jewellery Category! 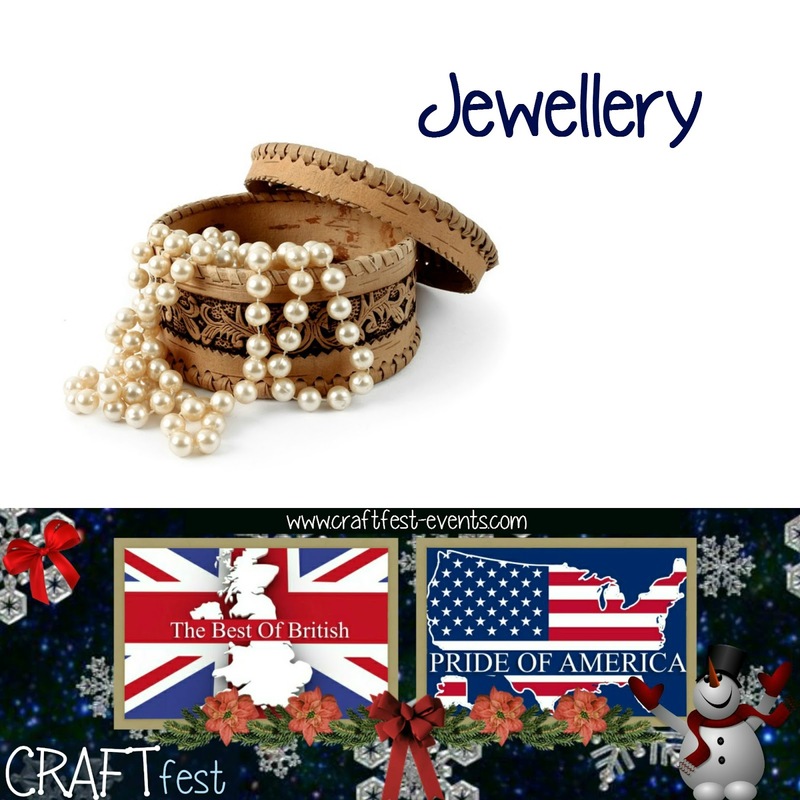 Sellers taking part in the Jewellery category of the Christmas #CRAFTfest event. 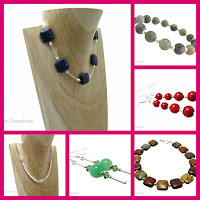 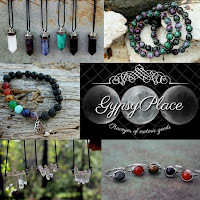 A girly girl who adores jewellery and is passionate about creating unique handmade designs with high quality silver, gemstones, crystals, pearls. 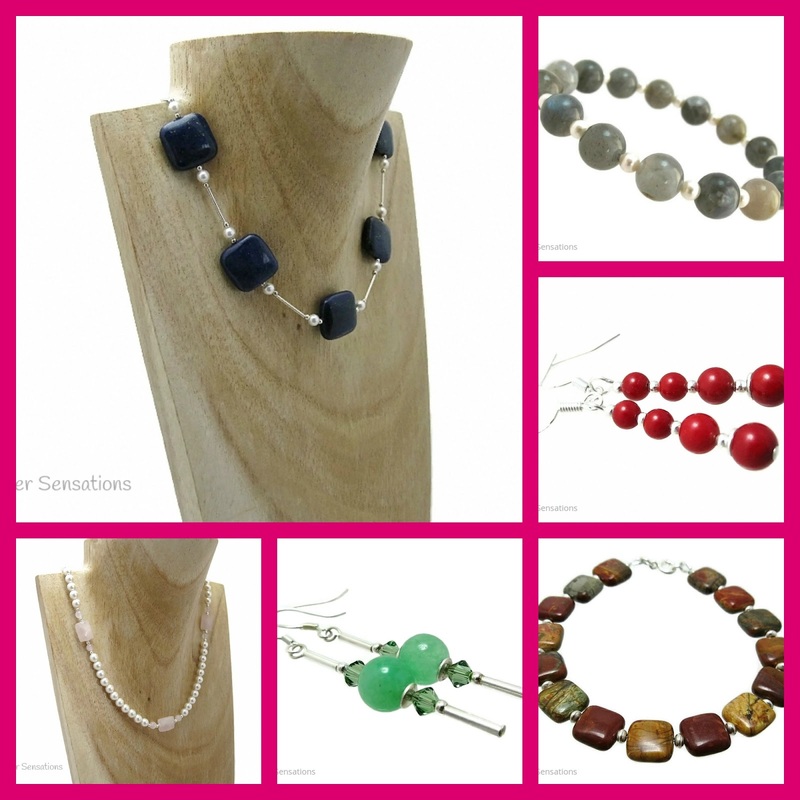 A.R.P Jewellery are offering a 15% discount during the CRAFTfest weekend. 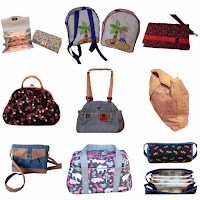 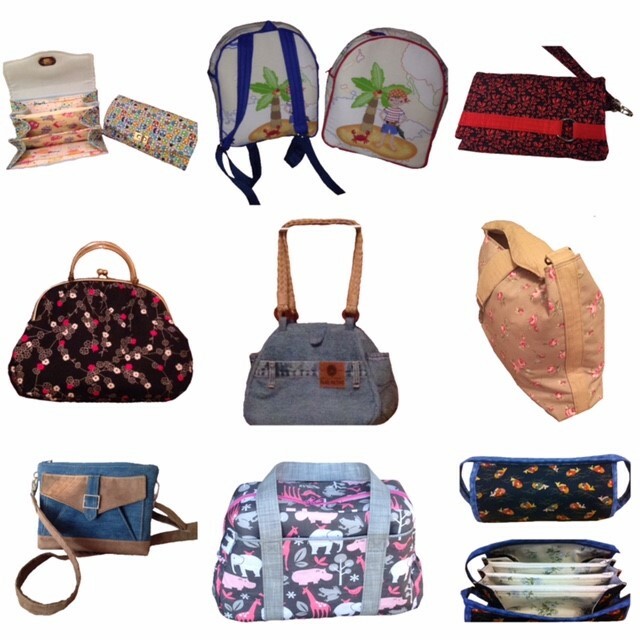 Use code xmascraft for orders over £10. 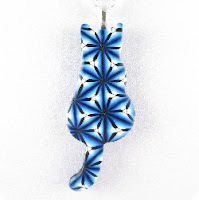 Specialising in gorgeous macramé jewellery & accessories for all occasions; with each knot lovingly hand-tied to your specification..
Artisan jewellery & sculptures - not just for cat lovers. 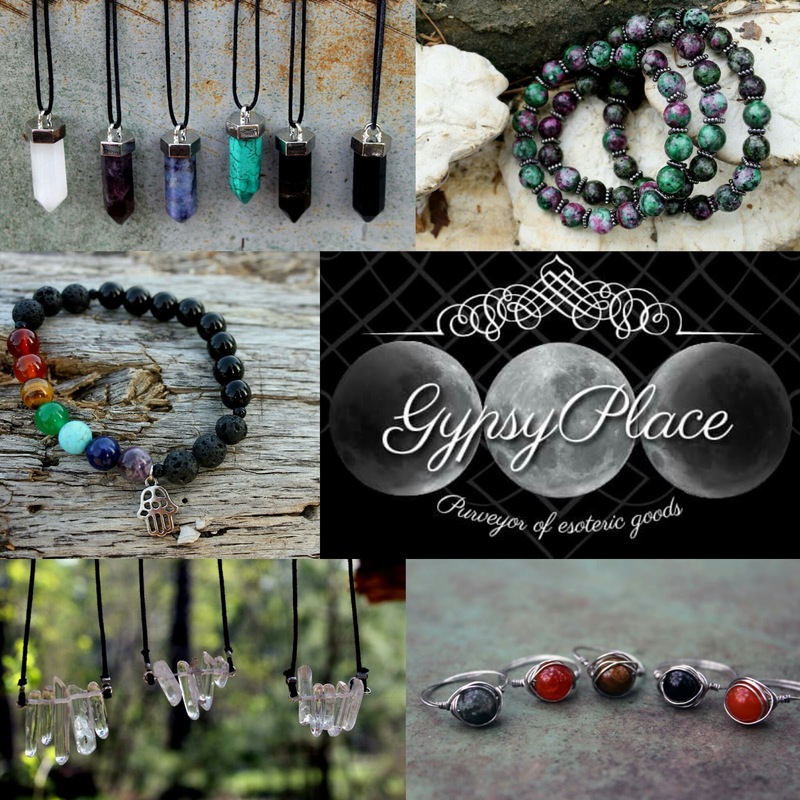 GypsyPlace offers one of a kind dream catchers, beautifully crafted clay pendants and hand made crystal and gemstone jewelry.